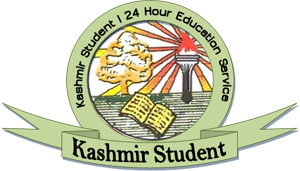 Scores of Kashmir University students "shouted Aazadi slogans" during the annual 'Sonzal Youth Festival 2011' as the National Anthem was being played Monday in presence of Governor N N Vohra, who is also the Chancellor of the varsity. Sources said students, particularly sitting at the back rows of the convocation hall, started booing when the National Anthem was being played at the end of the festival causing embarrassment to the University administration. "Students started shooting, whistling and shouting Azadi slogans when National anthem was being played in the Convection complex during Sonzal Youth Festival 2011," they said. According to sources, the incident occurred when the National Anthem was being played as a protocol at the end of day's functions. "The students started whistling and shooting Azadi slogans. It happened when Governor was about to leave the complex," they said. Every year, youth festival ‘Sunzal’ is organised to promote cultural activities at the University. Later administration swung into action and "locked down the convocation hall to prevent students from creating scene in the Campus". 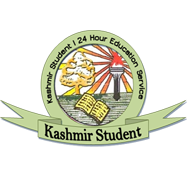 When contacted Public Relation Officer Kashmir University, Showkat Shafi feigned ignorance about the accident. He said, “I don’t know about the incident”. To hell with the national anthem of India !!! Nariee takber.. ALLAH U AKBAR.